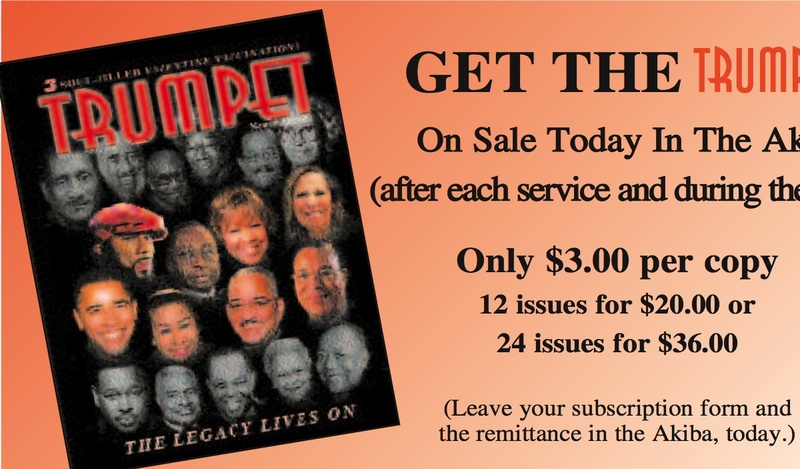 Based on my review of the 125 or so weekly Trinity United Church of Christ church bulletins that I have — covering roughly 65% of those I would expect to have been issued from late May 2004 through late March 2008 — here are some of the notable luminaries who have graced the cover of Rev. 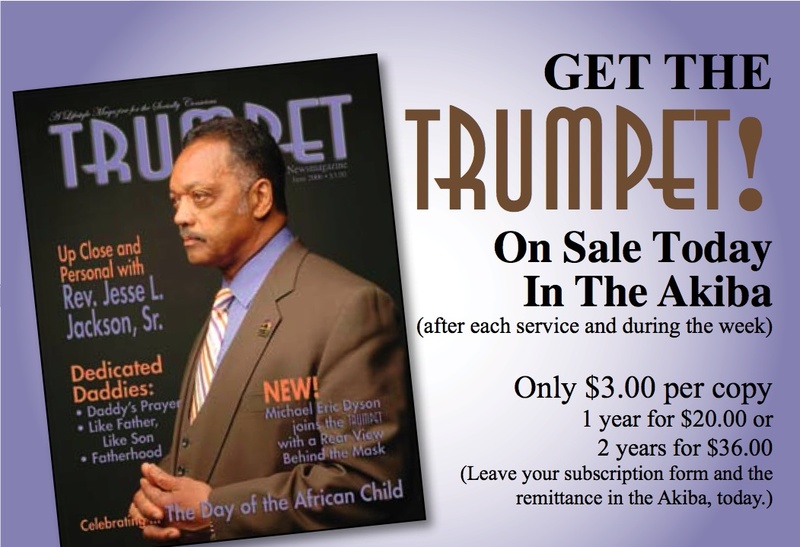 Jeremiah Wright’s usually-monthly Trumpet Newsmagazine. I’ll concentrate on the ones whom I believe are the best-known. 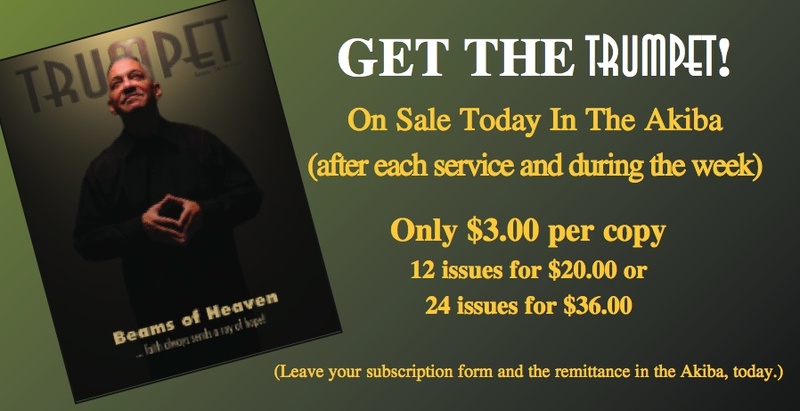 “Soon” (OK, maybe), I’m going to get to a chronology of magazine cover appearances, mentions, and topics. 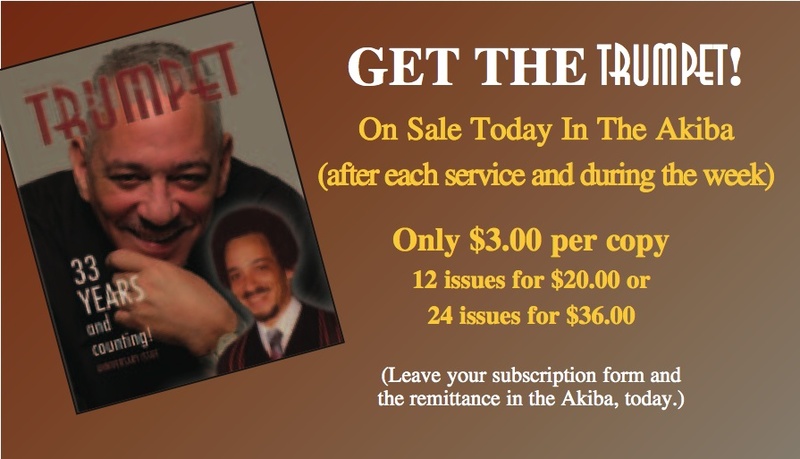 Besides Wright himself in earlier issues of the magazine, I found only one person who put in as many cover appearances as Obama in the bulletins I currently have available. 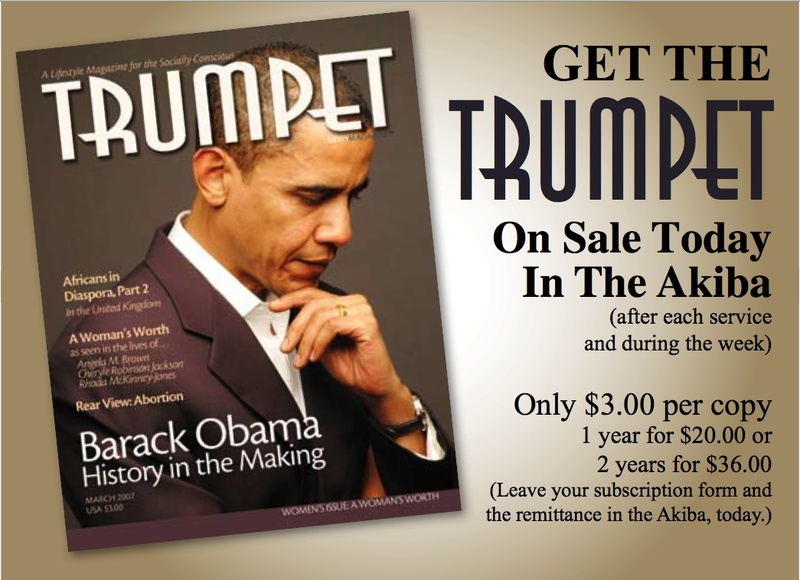 Surprise (not) — That person would be “The Honorable Minister Louis Farrakhan” (Trumpet’s term, not mine). 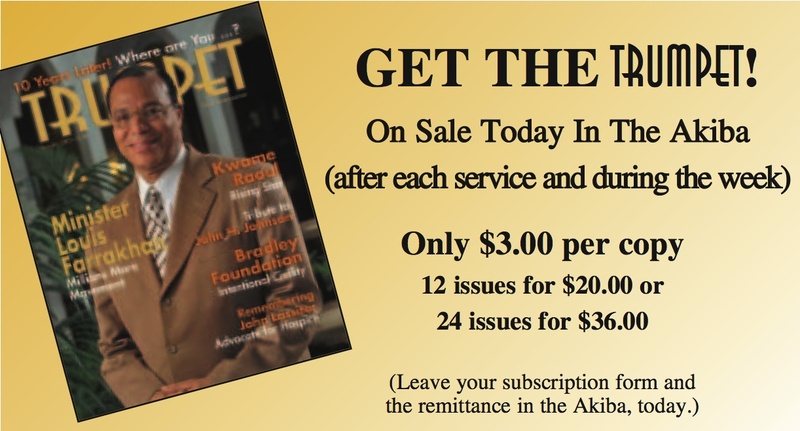 The first pic appears to be the November – December 2007 double issue, as found in the December 2, 2007 TUCC bulletin. The second, as noted in this previous post, and pictured in the Obama collection above, is from roughly February 2006. Farrakhan appears in a pantheon of African-American “leaders,” including Barack Obama, Wright, and others (Little Green Footballs readers have identified many of the others at this LGF post; Martin Luther King is NOT in the picture). Farrakhan is on the far right in the third row; Obama is on the far left. 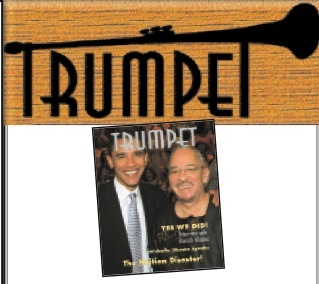 The third, yet another solo appearance (cover title: “Million Man Management”), was found in the October 16, 2005 bulletin, and is probably the October 2005 issue of Trumpet. 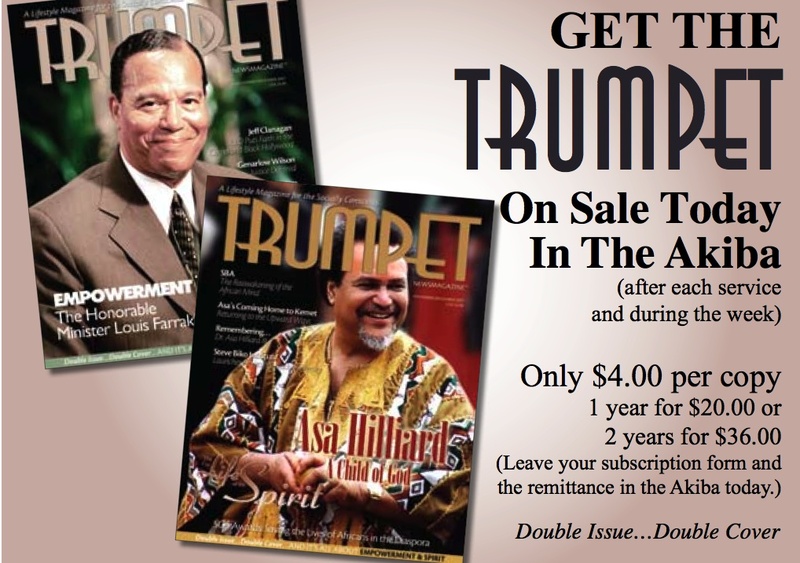 We’re supposed to believe Obama when he says that he has no idea that Farrakhan has been on Trumpet’s cover at least three times, in one instance sharing cover space with Farrakhan and Wright, his pastor. All the pundits and media types who are still running around claiming that Wright (and Ayers, and Rezko) don’t matter either don’t care, or somehow have no idea, how foolish the results of the last three primaries, and Obama’s multi-month downward trajectory, make them look. 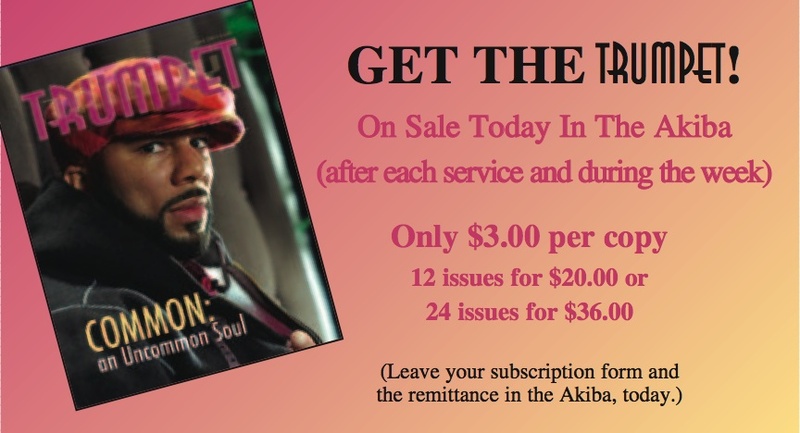 Jackson’s solo appearance, found in the June 25, 2006 TUCC bulletin, is in the June 2006 issue. 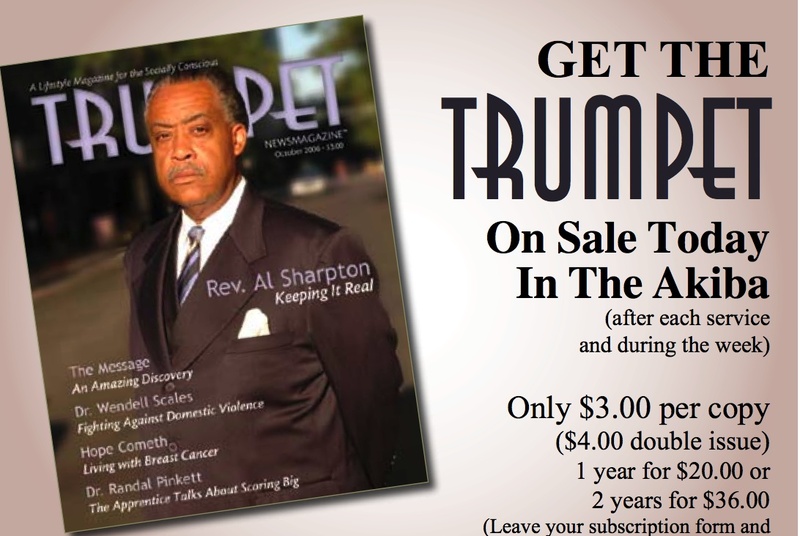 Sharpton’s solo, found in the October 12, 2006 bulletin, is in the October 2006 issue. 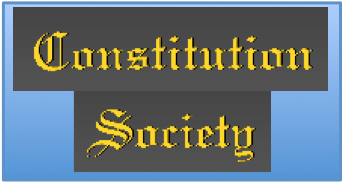 Each appears in a mini-pantheon of eight people, one of whom is Wright, in the November-December 2006 double issue, seen in the December 17, 2006 bulletin. 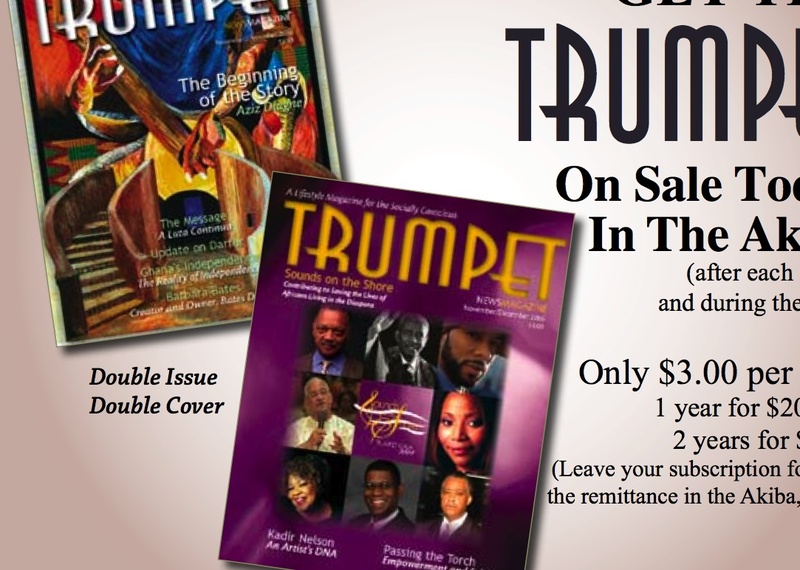 They would be, from left to right: found in the May 30, 2004 TUCC bulletin, showing two Trumpet issues, presumably from 2004; in the January 30, 2005 bulletin, probably the February 2005 issue; and in the March 20, 2005 bulletin, probably the April 2005 issue. 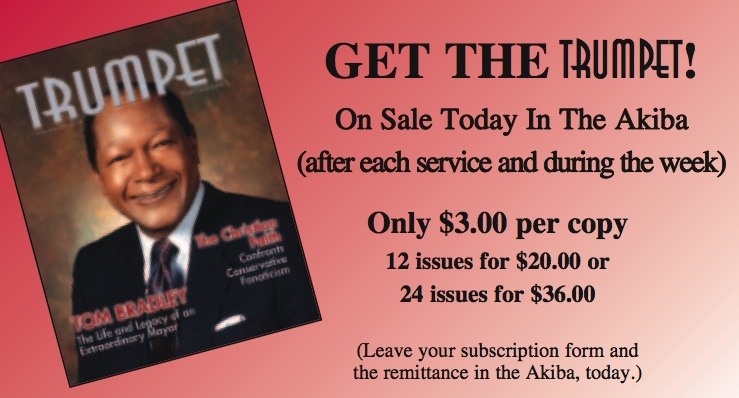 Former Los Angeles Mayor Tom Bradley (September 11, 2005 bulletin; probably September 2005 Trumpet). The rapper-activist “Common” (bulletin and Trumpet dates to be determined), who also appears in the “Legacy Lives On” pantheon noted earlier. 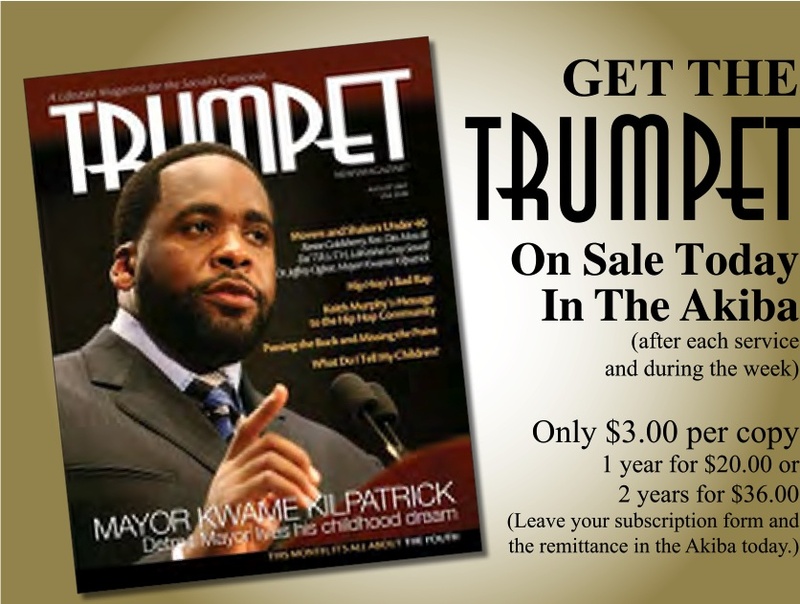 Now-indicted and current Detroit Mayor Kwame Kilpatrick (August 12, 2007 bulletin, in what is probably either the August or September 2007 issue). 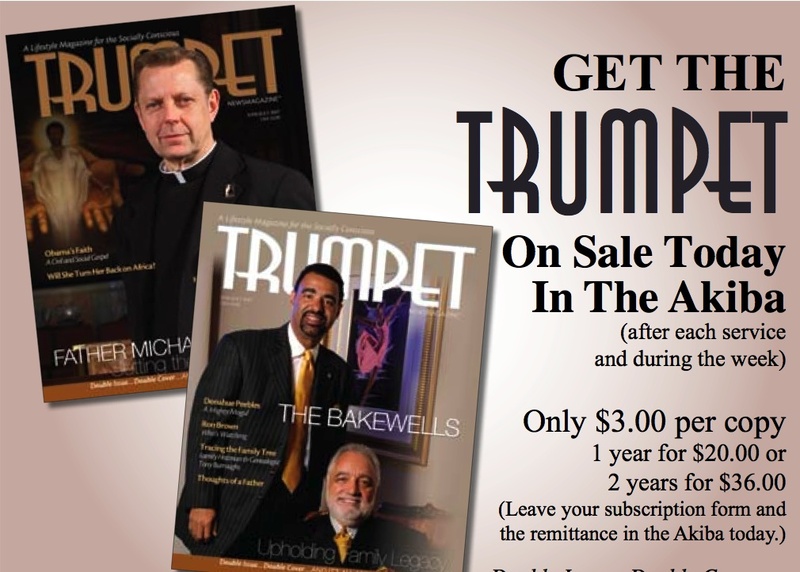 Father Michael Pfleger, a “Catholic” priest on Chicago’s South Side who has gained a bit of national notoriety for his strident, celebratory defense of Wright (July 8, 2007 bulletin, in a midyear double-cover double Trumpet issue). New Orleans Mayor Ray Nagin (September 24, 2006 bulletin, in a Summer 2006 double-cover double issue, probably July-August) — a natural selection for the Katrina-obsessed Wright. These are the people I recognized, from my perspective, as either controversial in and of themselves, or who are well-known politicians. There are many others I have not previously heard of, or who, while recognizable, appear to be relatively non-controversial. 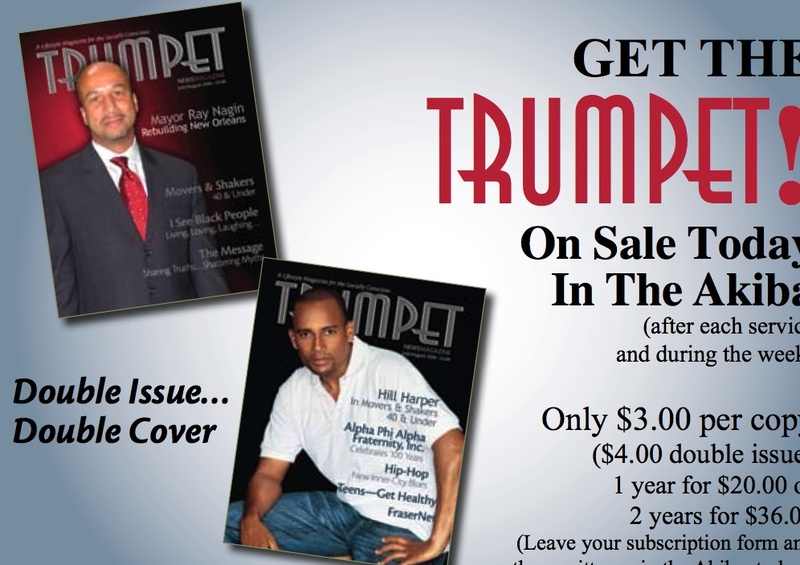 I suppose readers can decide that if/when I finish compiling what I know of the Trumpet cover chronology. 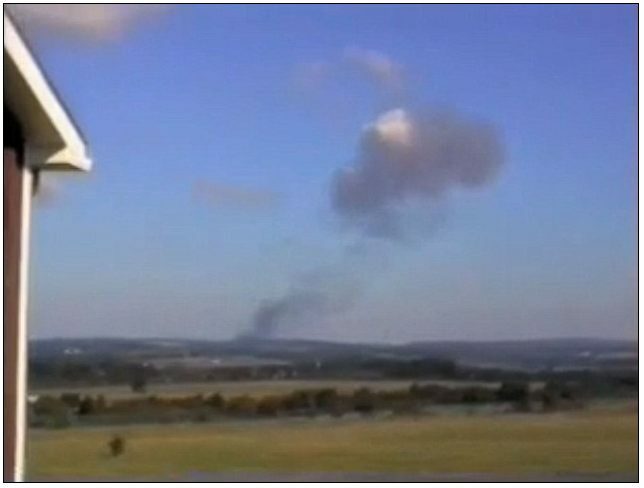 If we are to believe Barack Obama, he and his wife have been oblivious to all of this. No. Way. 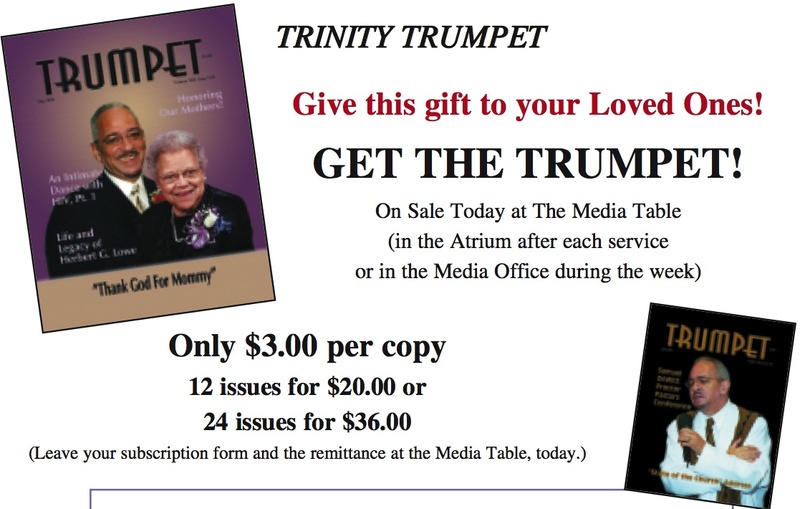 For what it’s worth, it appears that Trumpet Newsmagazine stopped advertising in the TUCC bulletin just before or just after the end of 2007, which explains why I have no information about who has graced the covers of the magazine’s 2008 issues. Great work. Thank you for bringing this to light. The cover with Obama, Wright and Farrakhan just made an appearance on Hannity & Colmes. I suspect this will not be the last time we see it, nor should it be. I find it insulting that Barack Obama thinks the American people are stupid enough to buy his claim of having no idea about the true nature of TUCC’s ideology. The mainstream press might be that gullible, but we certainly are not. I’m grateful to everyone who is “getting the goods” on the Obama campaign’s deceptions. Can’t think how anyone watching Rev. Wright’s shows could not know that his views must be tainting everyone and everything that stays in his presence for more than a second. This kind of poison blights upon impact. Bravo! Keep after it!